All communication is outbound from an appliance to a vault or management portal. 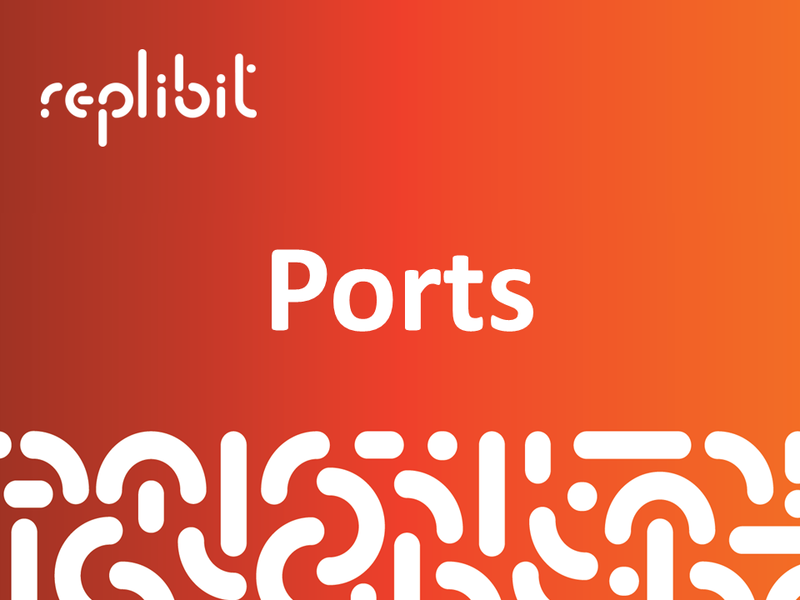 No inbound ports need to be opened at a customer location. 22, 80 (for https redirect), 443, and 10,000-10,000+N where N is the number of appliances and vaults communicating with the Global Management Portal. 22, 80 (if https redirect is desired), 443, 9080, and 9081. 9090-9200 usually only needs to be done if the backup agent and the appliance have a firewall between them. Some firewalls/routers have very low TCP timeout settings by default. These can affect long-lived TCP connections such as the connection between the appliances and vaults to the Global Management Portal. Always set TCP timeout settings for all Replibit services to the maximum allowable on the device.